After a career that has spanned 15 years, Phillips, Craig & Dean records their first live concert at the Regent University Theatre. 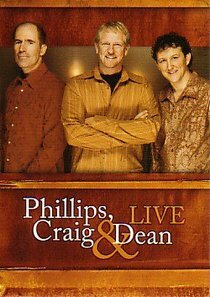 This DVD includes performances of all your favorite Phillips, Craig & Dean songs. About "Phillips, Craig and Dean Live"